The way you work is changing – less space, less costs, better efficiency, and more collaborative work areas. Offices are no long four-cornered rooms. We guide you through re-thinking how and where you operate your business, especially in a mobile-connected world. Technology also provides endless real estate information. We harness that information and present it in a clear, effective manner. We want to earn your trust by delivering the highest level of client experiences. Our mission is to help reduce costs, reduce risks, improve efficiency and minimize disruption. By providing constant insight into market trends and recent transactions, you’ll be able to make well-informed decisions when considering relocation or renewal opportunities. No conflicts. We’re boutique by design and rarely, if ever, have conflicts resulting from representing owners. 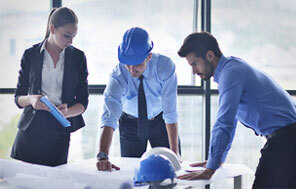 Whether you’re a law firm, association, or have other needs for office space, we can recommend the industry-leading architects, attorneys, contractors, LEED consultants and vendors to meet your goals. Our agency team evaluates market conditions, including tenant relocations, occupancy levels in target areas, rental rates, proposed development, and other real estate trends to develop a comprehensive positioning and leasing strategy. We compare and contrast your asset to the local competition. Whether you’re a corporate owner or an owner-user, an individual or institutional owner, Jarvis will work with your team to determine your investment goals and objectives. All the while positioning your investment for success. Our business is real estate. The business of Washington is government. We understand how to navigate the often challenging public sector environment. Locally, business and economic incentives are being used to attract and retain businesses. Our advisory services will reduce your time fully understanding these incentive programs. We are skilled at resolving economic development and urban redevelopment issues. Which is especially important as the contours of the urban landscape are constantly changing. Jarvis actively seeks investment opportunities. We also seek investment partners who are interested in investing in the continuing revitalization of the region. Whether a high net-worth individual, or private investor groups, our primary focus is to maximize the value of each investment through acquisition, renovation, repositioning, and exit. Our goal is to provide investors with an opportunity to benefit from increasing cash flow. 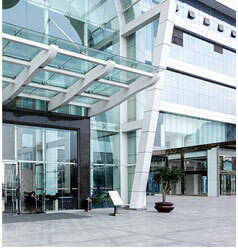 We focus on all classes of real estate, with an emphasis on urban properties. 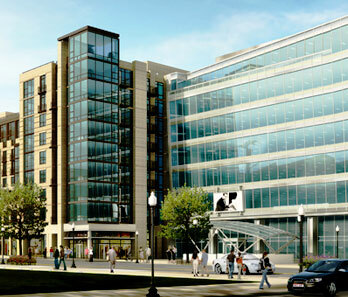 We currently own interests in a variety of iconic mixed-use projects throughout Washington, D.C., including City Center, Capitol Crossing, and Progression Place.